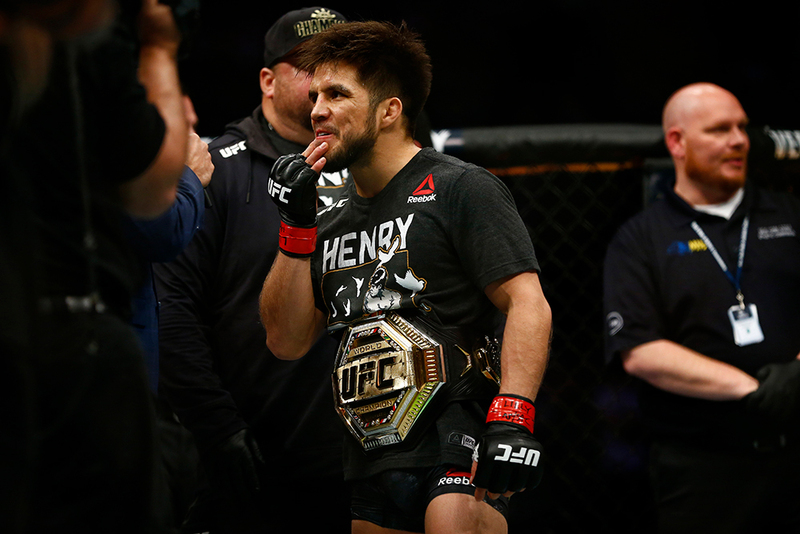 Dominance MMA represented fighter Henry Cejudo might have just saved the UFC’s flyweight (125 pound) division. 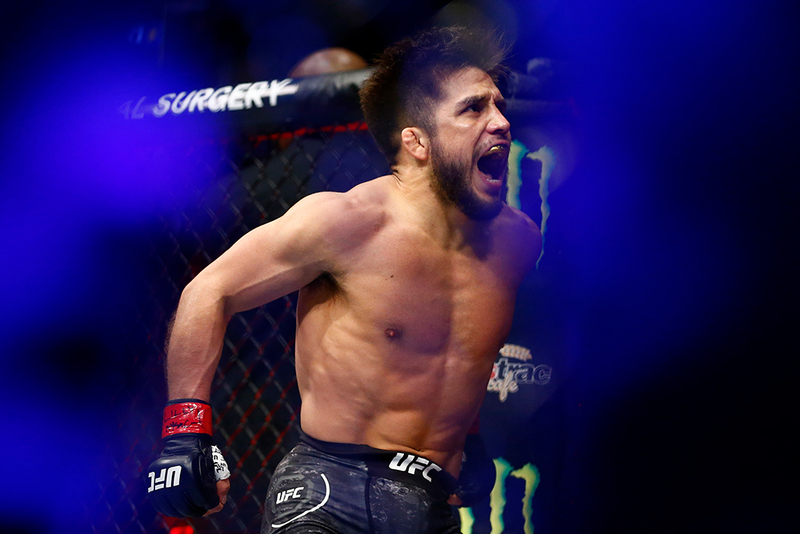 Cejudo (14-2) defended his flyweight championship for the first time at UFC Fight Night on Saturday in a stunning 32-second finish of bantamweight champion TJ Dillashaw, who agreed to move down in weight in pursuit of a second title (via ESPN). 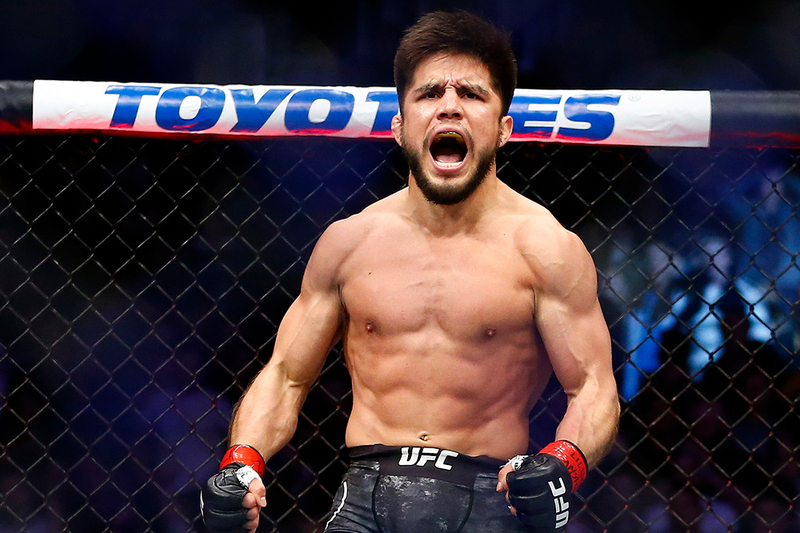 Cejudo just came off a victory against the greatest champion in UFC history Demetrious Johnson. 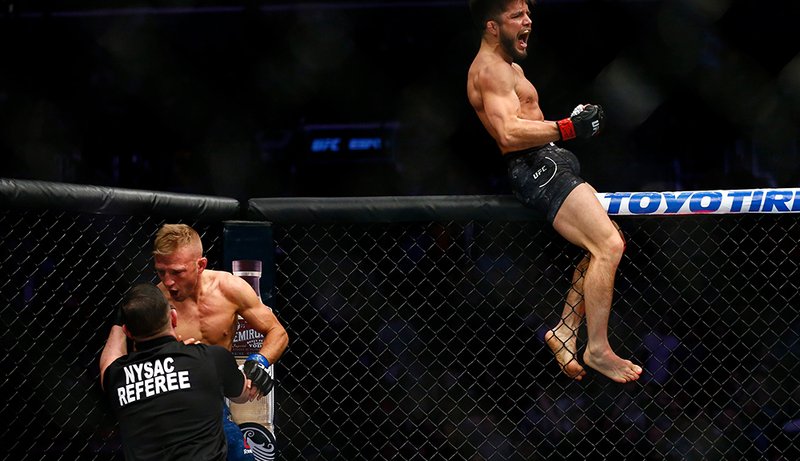 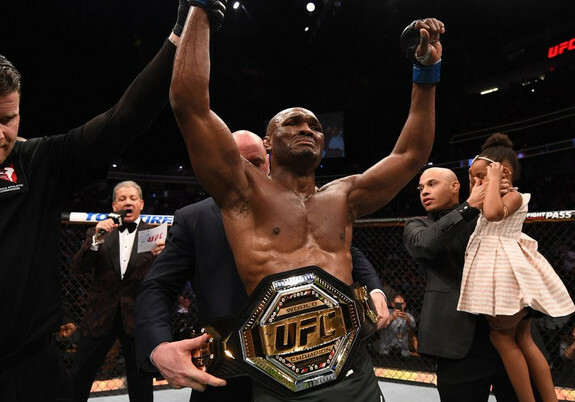 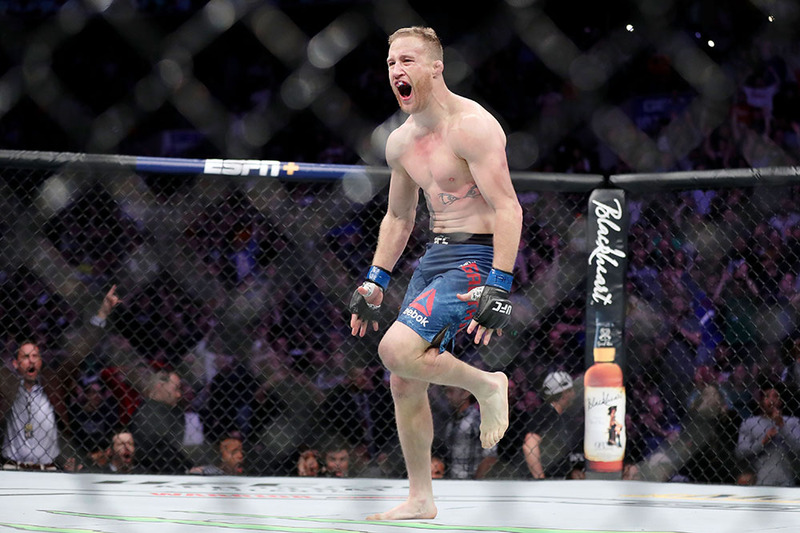 The 125-pound fight headlined the UFC’s first event on ESPN+ at Barclays Center in Brooklyn, and it was nearly over before it started (via ESPN).